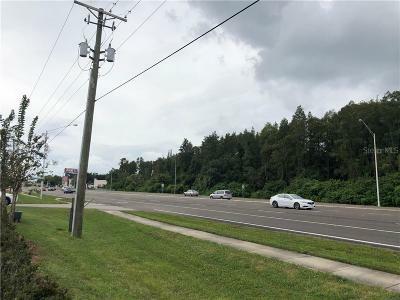 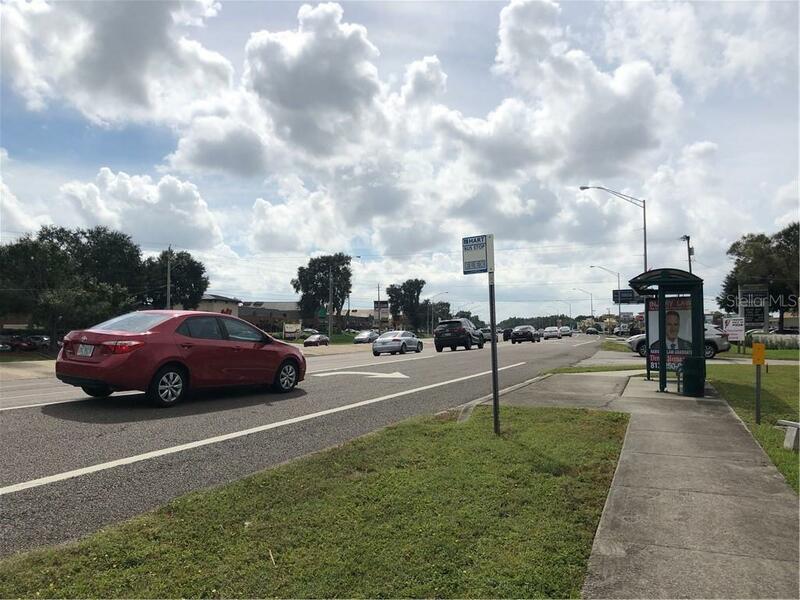 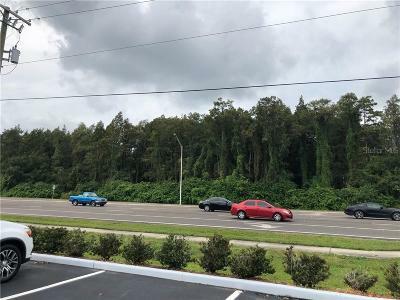 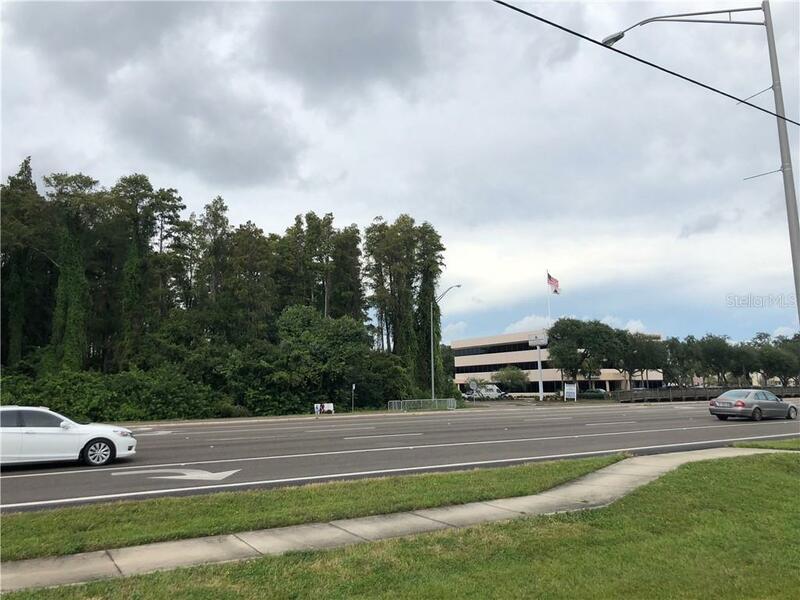 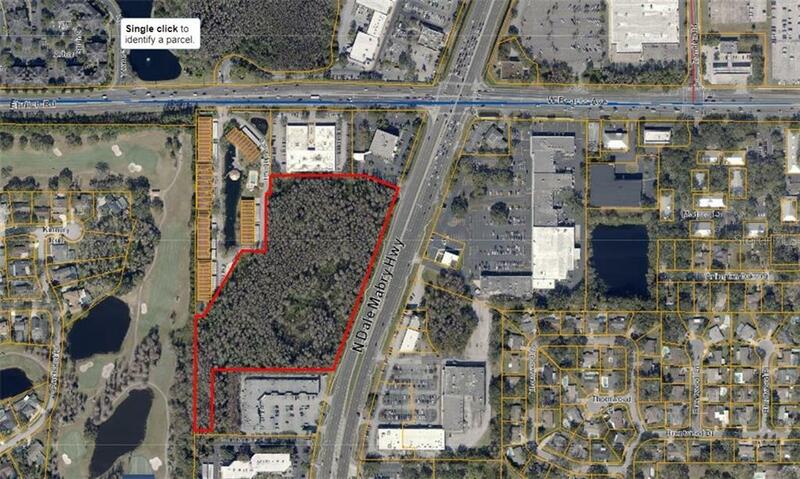 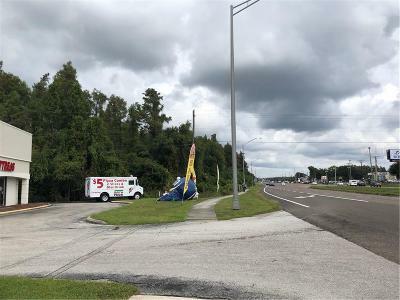 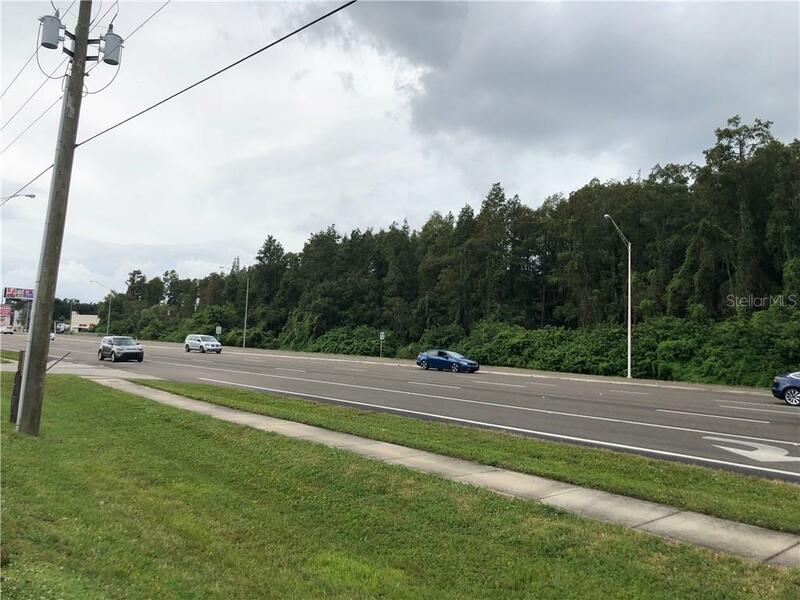 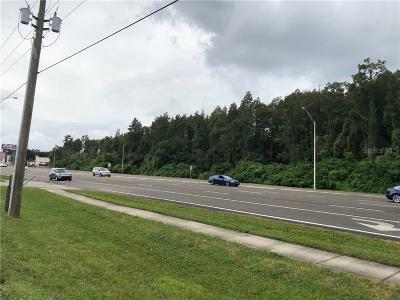 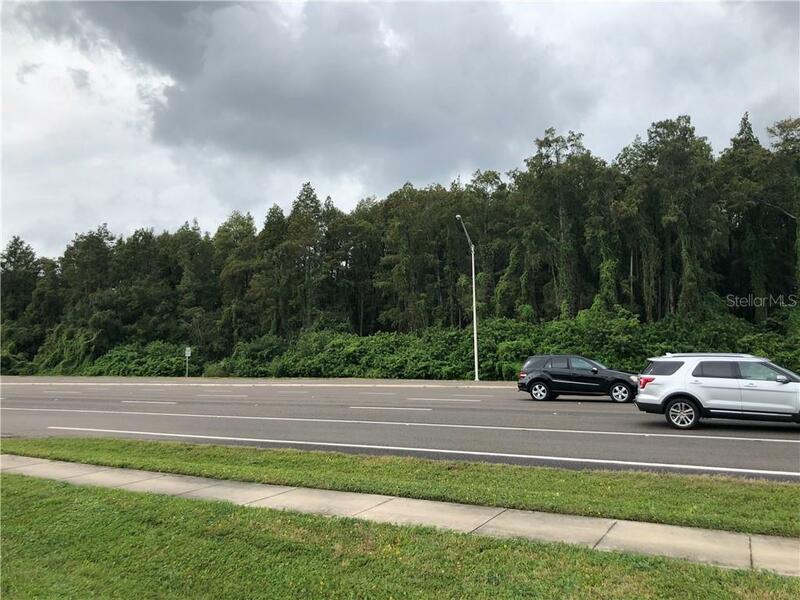 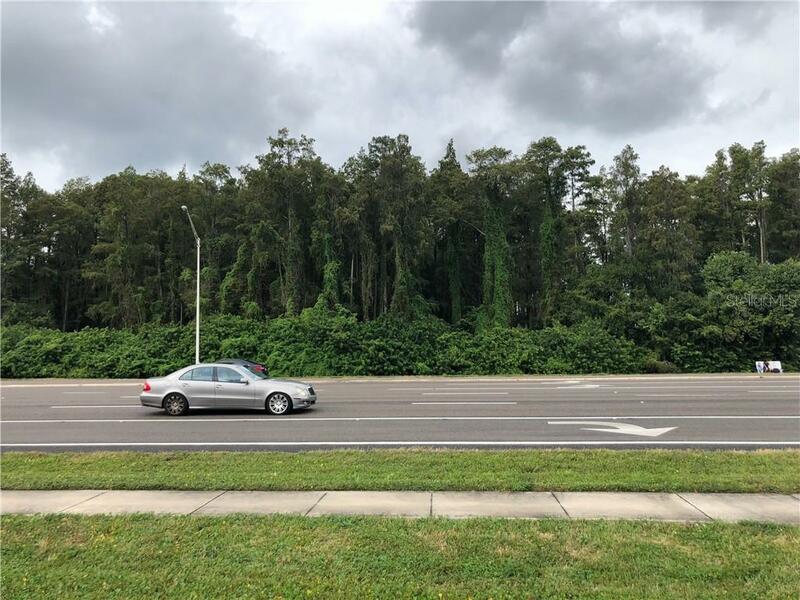 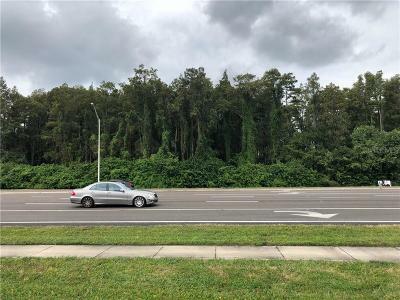 Almost 12 acres of vacant land available for development at the corner of very busy N Dale Mabry Hwy and Bearss Ave in the Carrollwood area of Tampa!! 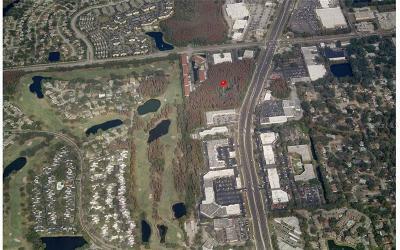 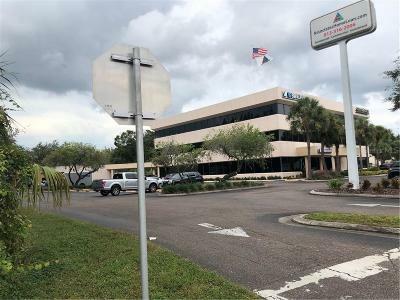 Located near multiple retail locations restaurants and professional offices this acreage is a rare find offering 850 ft of frontage on Dale Mabry Hwy. 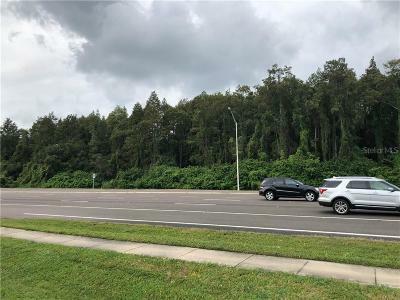 Dale Mabry has over 75000 cars traveling it everyday and Bearss has 45000 so if you are looking for exposure this lot has it. 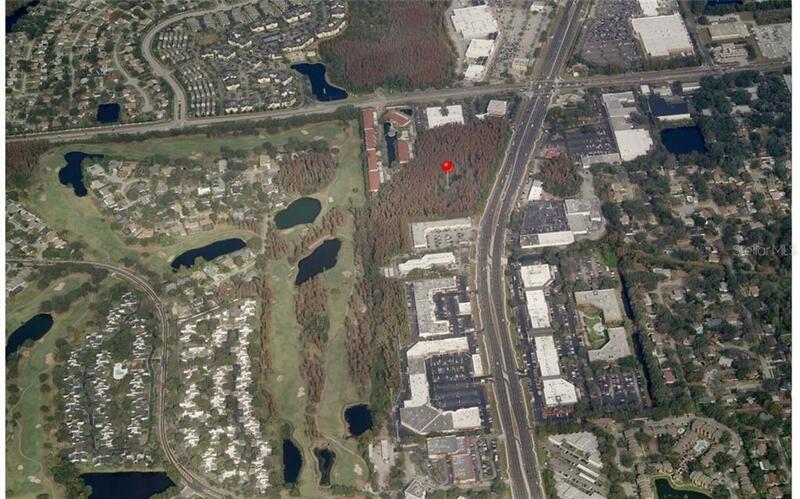 The rear of the property borders residential so potential for a couple different projects here. 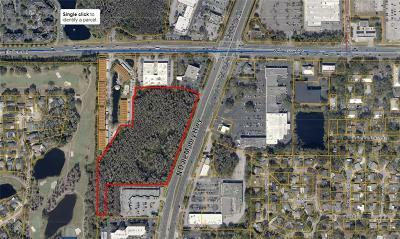 Bring your own site plans seller will allow a due diligence period. Call today for more info!